Well, well, well, this is final view of this SS. Of course not all I like. Always can find what I can do better and better, but sometimes need to say for him, self:Stop. Try several shadows setup, but some errors still in here. 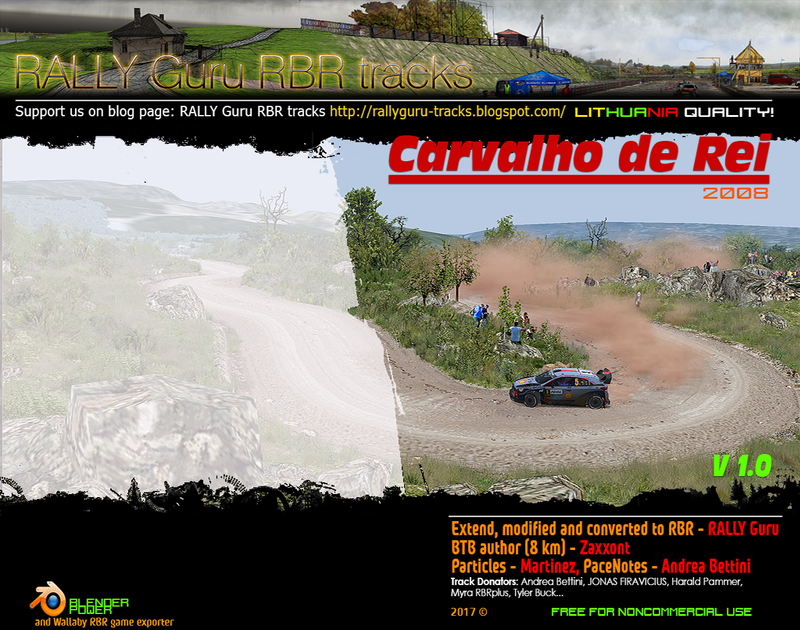 So I will wait last result and if all is ok, tomorrow i will be share with RBR plugins owners. Official splash screen. If you want have offline version first, don't forget donate for creator! Hi all, :) . Great day is coming. Now I finish with all big jobs here. Main objects in places, also I fix many collision issues. So now, you can see how all must to be in final version. Also I thinking about placing small stones around road, but its take lot of resources from PC. 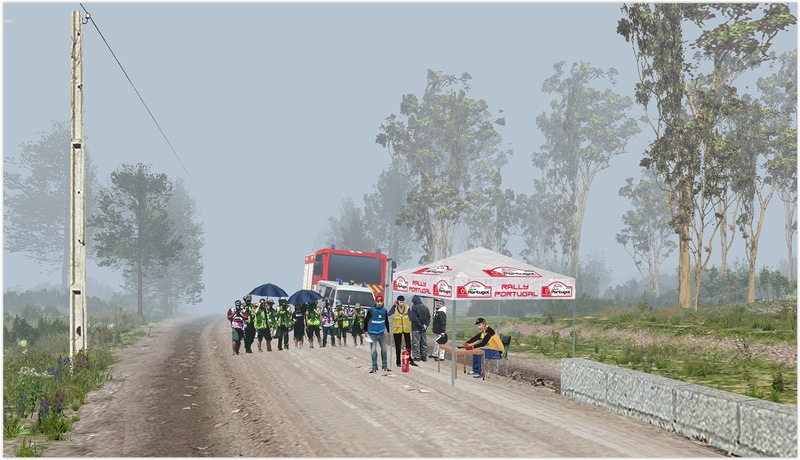 Will see, how its looks on low budget laptops... Also need to place soft bush collision in right places and rally road sings, spectators collision. So far, I don't have cameras and pacenotes. Yes still have many jobs here, I hope finish all at the end of this month. Yes, there was funny part, now need to talk about bad news. As usually, I hope from your guys, some foundation. Track will be free for all users on all plugins only in online mode. Until I will not resave 100 Eu of donation. Yes, its sounds worse, I know. But only this way I can keep up my motivation, do my best jobs for all community and stay modeling only BRB tracks. So after I will resave 100 + of donation it will be for free in online and offline modes and reverse version too.